When I was asked about this film, “can you formulate it by one word?”. Almost without hesitation, it immediately appeared the word “dignity” in the head. Then, “nascent friendship that knows no prejudices, class or racial differences” and the third one “music”. 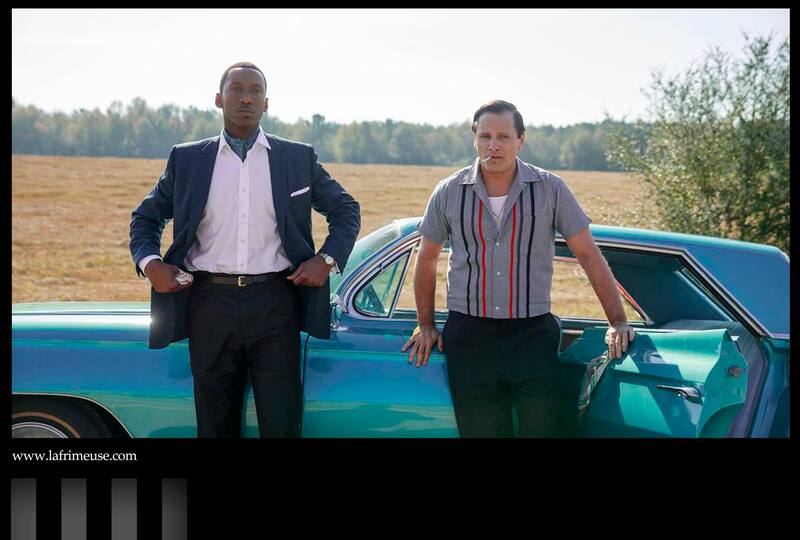 And with all that, “The Green Book” is a film – comed-drama or dramatic film, shown as a comedy. You can interpret differently, depending on how you feel our world, that version of perception wouil be closer to you. In fact, and from sad things to ridiculous, as in the life just one step. And there is more drama in it. 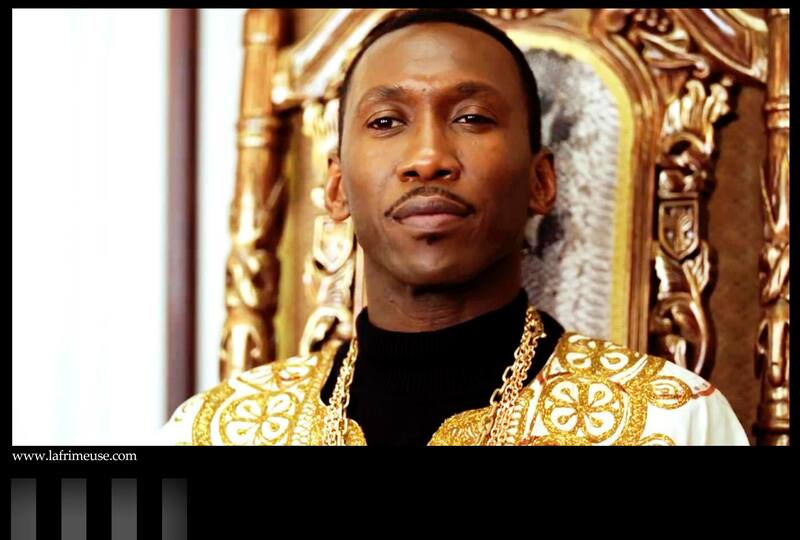 The self-esteem is the main theme from beginning to end, it does not let go, the whole film is saturated with it. 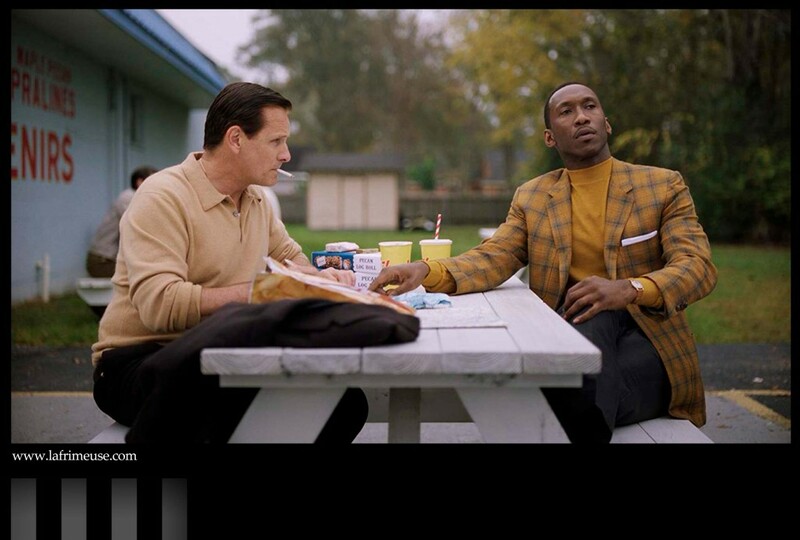 The United States of America of the 1950s and 1960s, a black pianist and musician, a virtuoso playing classical “white” music, who does not accept racial discrimination for granted, challenges a society and decides to tour the cities of the southern states. This journey, not just risky, is almost suicidal. Together with the newly hired driver, a bodyguard, who was a bouncer from one of the New York clubs in his recent past, he tries, by passing through rejection and open humiliation, to prove that people deserve the equal respect. 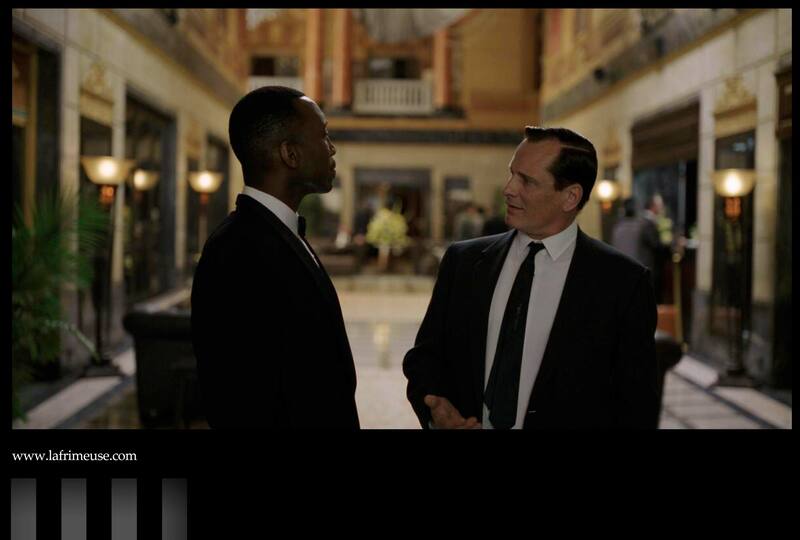 His new employee, of Italian descent, is full of prejudices, including in relation to the black population. But the loss of work and the need to feed his large family makes him drop all doubts, accept the offer and embark on a dangerous journey. Dramatic and funny situations which happenwith the characters change their attitudes towards their lives. The racial prejudices of the one and the vivid snobbery of the other, are gradually erased, turning into simple and open human relations, developing into a true friendship every day. Two antipodes, initially, with each frame learn from each other to be better. This simple and positive thought makes the film so at first glance easy, despite the depth of the topics involved. Music fills the entire space, each scene has its own musical coloring. From the popular jazz-blues in the car and in the bar, to piano concerts in the richest houses of the South. Peter Farrelly, the director picked up a unique acting duo Viggo Mortensen and Mahershala Ali. They play real characters, Don Shirley is a famous musician and his driver Tony Vallelonga, made this dangerous tour of the southern states, the script was written by Tony’s son according to his father’s recollections. Both actors, like true perfectionists, sought the credibility of their prototypes, Ali learned to play the piano, studied the archives of Don Shirly, watched the recordings, trying to catch both facial expressions and movements characteristic of music that, in his interview, he confesses that he was a perfectionist at the shooting, asked the director to reshoot this or that take, but it turned out that Viggo turned out to be even more demanding of himself, and together they achieved the perfect picture. already collected awards at film festivals, and now applying for an Oscar. 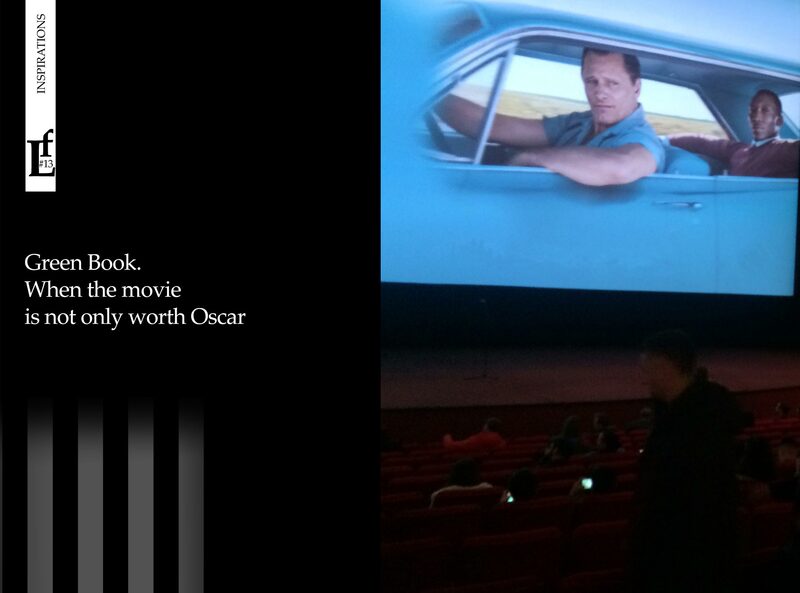 The movie is worth Oscar, but the main thing is that the film is worth the most expensive thing is our time. I envy those who will watch it for the first time. Enjoy! And I, perhaps, will go listen to classical jazz.